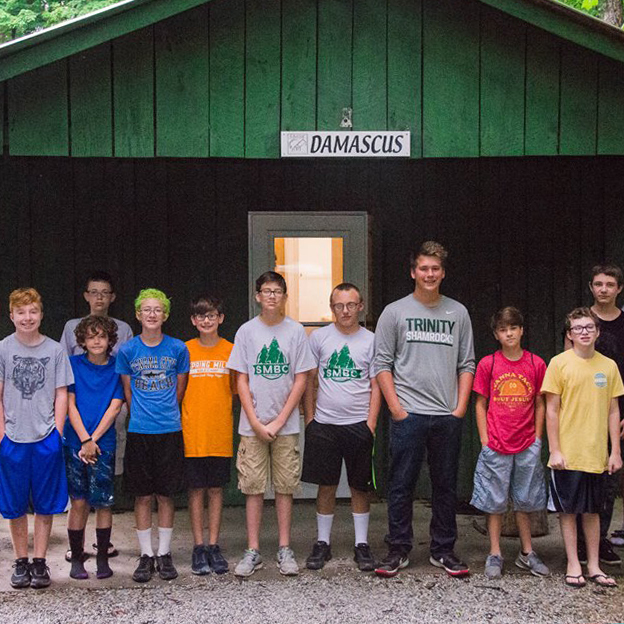 Download our 2019 Registration Form! 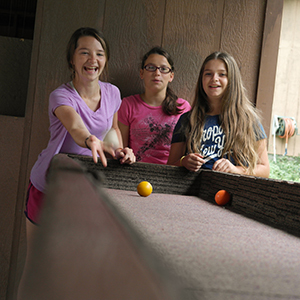 SMBC is a summer Bible camp for kids 8 to 18. 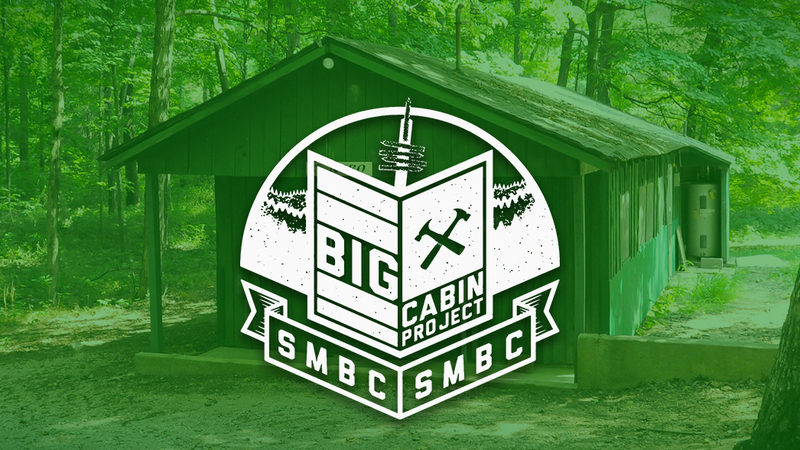 With 7 weeklong sessions varying in age groups, a day camp for younger campers, and a fall weekend retreat for 7th to 12th graders, SMBC aims to be a place for kids to have fun, spend time with other Christians, and grow their faith in Jesus Christ. 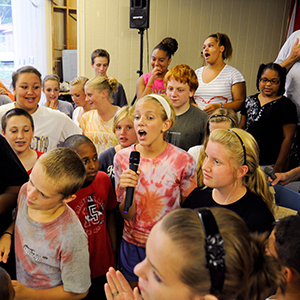 Supported by the Churches of Christ in Indiana and Kentucky, Spring Mill Bible Camp has been changing lives since 1963! 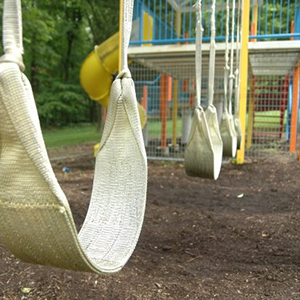 Click here to learn About our NEW FUNDRAISING EFFORTS!